Seeing as how it’s now June and summer enough for me, anyone else have some summer reading they’re planning on doing? 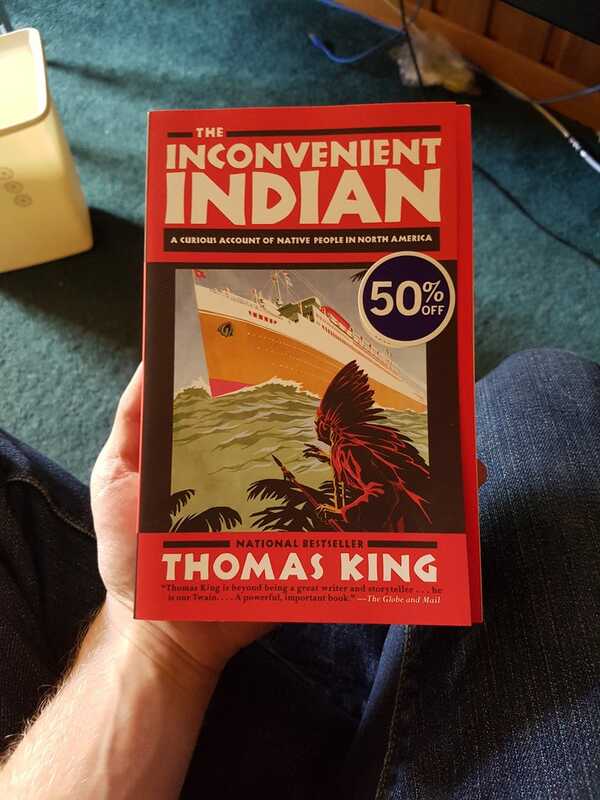 I picked this up the other day since I’ve enjoyed some of Thomas King’s other work. Since I’ll probably be done it in a few days or a week, anyone have any other book suggestions?